…can’t get a job after 50 (60+) years of age (or with little to no experience)? …have to be on and available 24×7? …can’t delegate and get the same level of quality than if you do it yourself? …will end up in the next RIF if you complain too loudly? …can’t deliver a presentation to a group of more than 8-10 people? 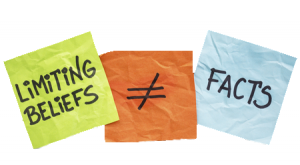 Embrace your limiting belief or assumptions like a research project until you’ve gathered enough data to help soften or round out your perspective. 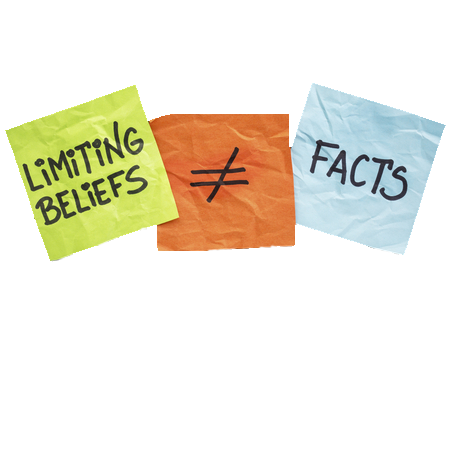 Find at least one person or circumstance where, in fact, that limiting belief or assumption has not occurred. For instance, if you don’t think you can get a job after age 50, begin by surveying your friends and family to identify those who have in fact gotten a job after age 50. Enlarge that circle until you have three to five proof points. Interview those people as to how they did it. Use that information to map out and implement your own strategy. If delegating does not come naturally to you, or you shy away from turning over a task because of the time it takes to ensure a quality job, identify one (or two) lower risk tasks and the person(s) most equipped to take it over. Yes, you’ll have to spend more time up front to ensure a high quality deliverable, but ultimately, delegation can be inspiring to you and your team. Your team learns that you trust them to deliver. Through your action, you’re demonstrating that their professional development is important to you. Further, ensuring your team can step up paves the way for your own advancement as a leader. It’s much harder to take on increasing responsibilities in an organization if you don’t have a clear succession plan. The “always on” culture is, indeed, pervasive in many companies, especially those delivering technological solutions. Decide now to what degree having time to recharge personally and/or time with your family, friends and community outside of work is important to you. This is different for everyone, so the most important thing is to be deliberate about your own choices while allowing others their choices, without judgment. Some of the strongest leaders I’ve worked with have become really good at creating and supporting boundaries here (like not sending email on the weekend or after a certain hour during the week). At the end of the day, results speak for themselves, and often, the most powerful results have come from individuals and teams who have learned to take full advantage of the rejuvenation that comes from disconnecting. Challenging your limiting beliefs and assumptions by asking “How True is it That…?” can open your mind to alternatives and free you to lead more confidently. Sage words, Jacqueline. It’s very easy to paint with a broad brush, assuming that a few instances create an undeniable truth. Your wisdom to embrace the limiting assumptions like a research project helps us to dig through to the truth. Thank you. Well said, Nancy. 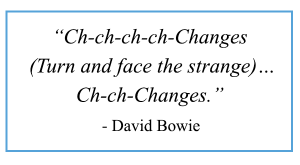 Challenging our ‘truths’ can be uncomfortable, as well. 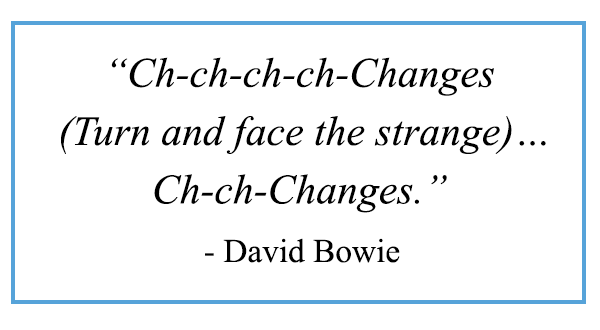 Probably why it’s sometimes easier to accept the status quo.